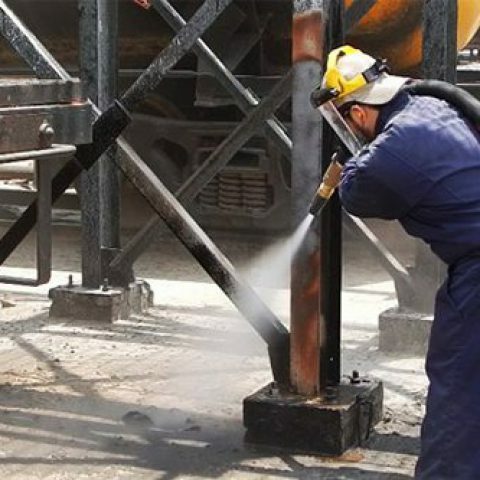 At VacuBlast, we pride ourselves on offering a wide range of onsite sandblasting services for the surface restoration and preparation industry in Melbourne & Sydney. 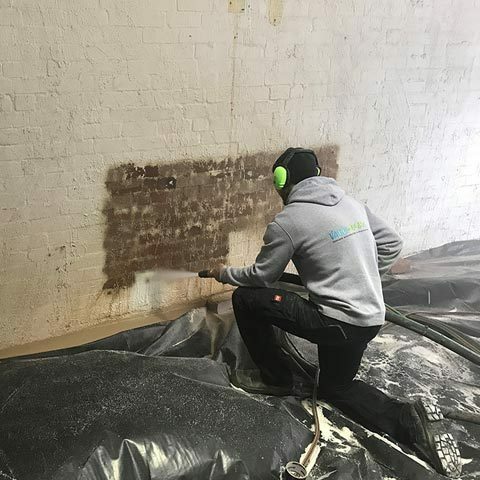 We can effectively strip paint from any hard surface, returning the surface to original condition. 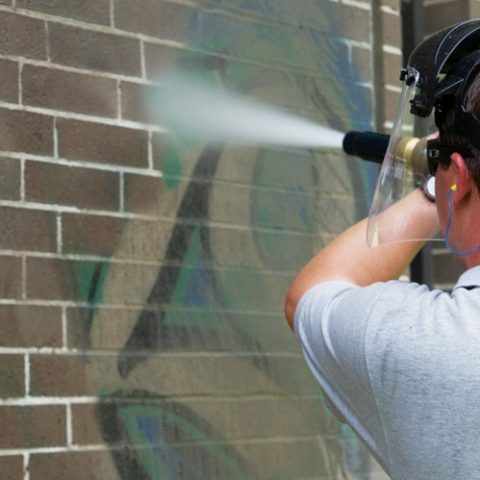 We can remove graffiti from almost any surface, including walls, fences, vehicles and signs. 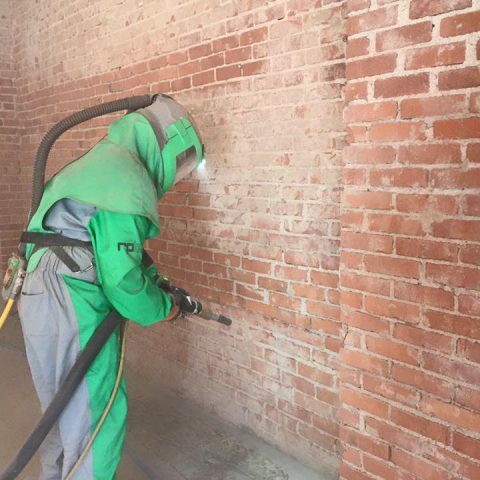 We can restore a number of stone and brick surfaces to original condition, removing mortar, paint, stains and more. 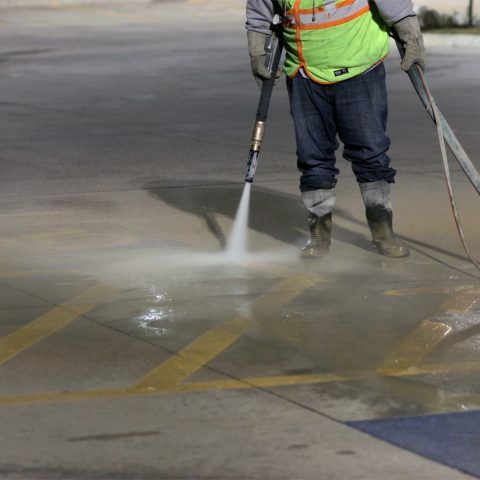 Our professional team have removed kilometres of line marks from Melbourne and Sydney roads, sports courts, parking lots, warehouses and factories. 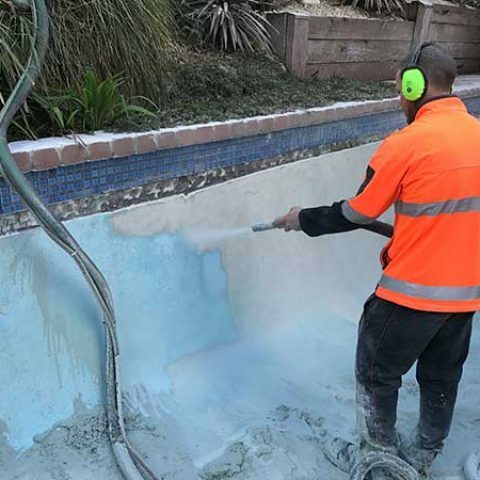 Whether you need sandblasting of a residential or commercial swimming pool, our team can provide assistance. 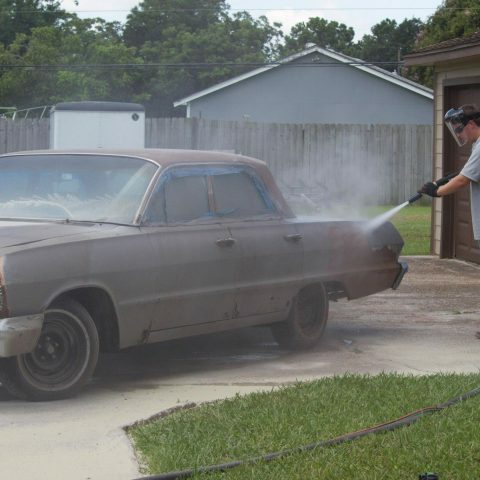 We can strip the paint off any vehicle, including cars, vans and trucks. Have a boat that needs restoring? 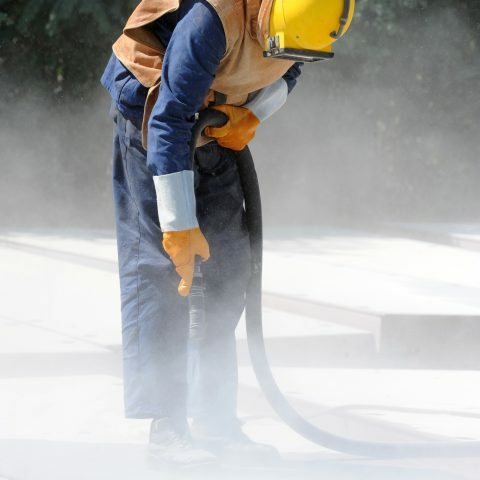 Our technology can gently strip paint and anti-foul from marine vessels without causing damage. 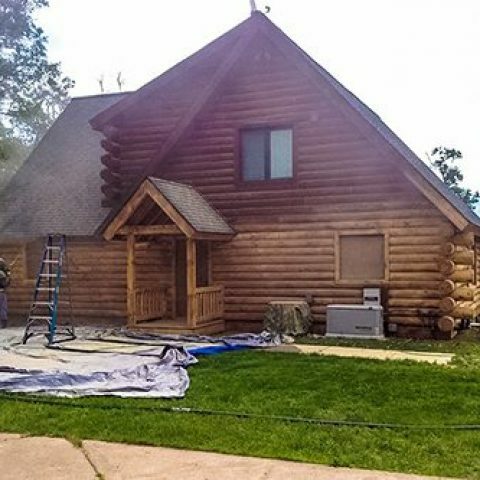 VacuBlast can remove paint, varnish and stains from a variety timber structures, restoring surfaces to original condition.